Here at Tibbs Highway Horse Farm, we sell only broke, gentle, quality horses that are family-friendly. 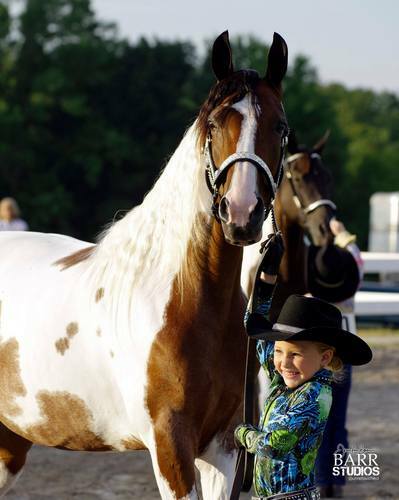 With ovoer 30 years of experience in the horse industry, we are highly known for honesty and satisfaction. We raise many of our own horses here at our farm. We thrive on having happy, repeat customers who come back and buy again. We want everyone to be safe and happy with their purchases. All of our horses are put through different tests before being offered for sale. All of our horses are ridden 3-5 times weekly. They are ridden down the road, past traffic, with dogs, cats, and other farm animals, over bridges, through water, up and down hills, and on long trail rides. Every horse is ridden alone and in groups. They are stalled in 10 x 10 box stalls and are on a daily feeding program twice a day. We turn our horses out in paddocks a few times a week where they can run and play. We offer salt blocks in each of our paddocks and fresh water at all times. 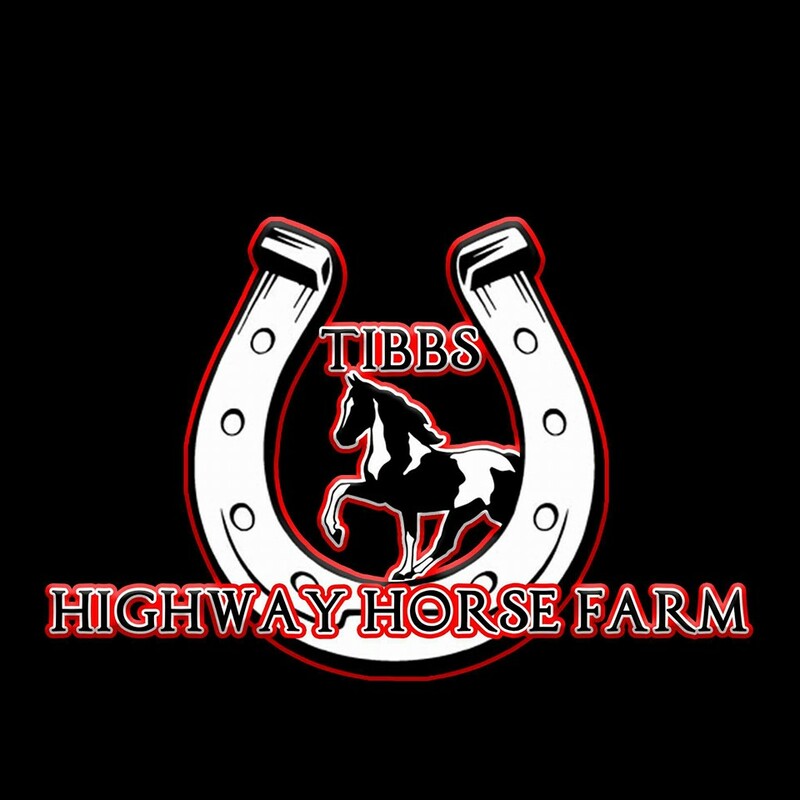 Here at Tibbs Highway Horse Farm, we offer only the best buying experience that can be offered in the Horse World today! ... Where World and World Grand Champions are made - Using hard work and natural horsemanship skills as key! Our Website is updated regularly for up to date information on Available Horses and Events. Please feel free to contact us at any time. 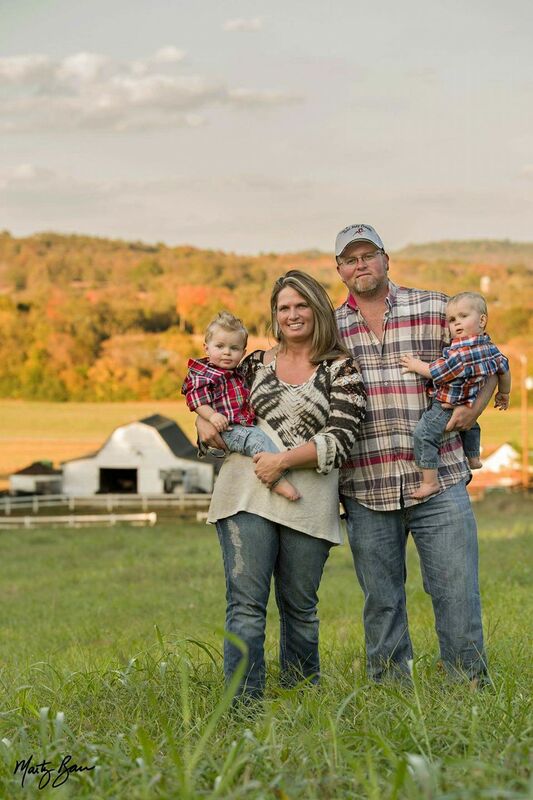 We are a Family Owned and Operated Business that never rests when there is more work to do! * Dearest God in Heaven, give me the strength to guide my horse. Make my hands soft and my head clear. Let my horse understand me and I him. My heart you have blessed with a special love of these animals. Let me never loose sight of it. My soul you have gifted with a deep need for them, to see the sun gleam on an elegant head. Always may my throat tighten at the sound of a gentle nicker. Let the sent of fresh hay and a new bag of grain always be sweet to me. Let the touch of a warm nose on my hand always bring a smile. I adore the joy of a warm day on the farm. The grace and splendor of a running horse, the thunder of its hooves makes my eyes burn and my heart soar, let it always be so. Dearest God, grant me patients, for horses are harnessed wind and wind can be flighty. Let me not frighten or harm them. Above all Dear God, fill my life with them. When I pass from this world, send my soul to no heaven without them. For this love you have given me, graces my existence, and I shall cherish it and praise you for it all the time.